Since 2012, Julian Assange, the founder of Wikileaks, has lived in the Ecuadorian Embassy in London. On Thursday, after Ecuador revoked his asylum status, his contentious seven-year stay at the government building came to an end. 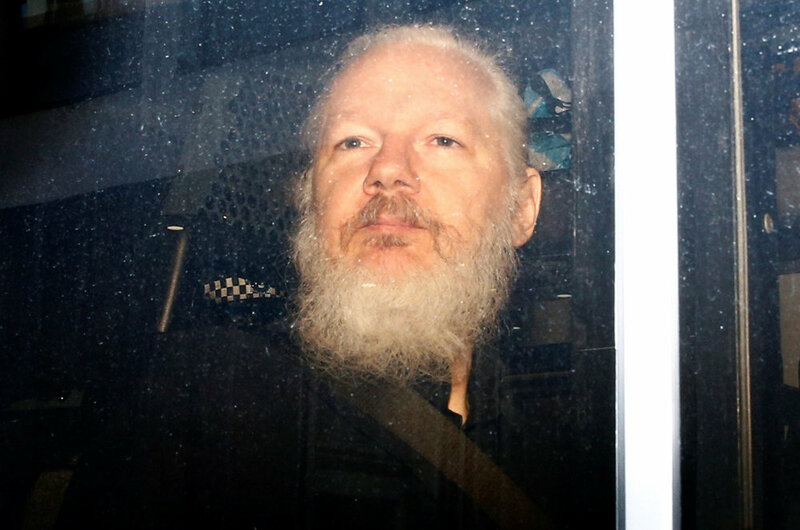 As British authorities arrested and hauled a screaming Assange out of the embassy, he was swiftly sent to a hearing where a judge found him guilty of bail-skipping. Simultaneously, the United States indicted Assange on charges of conspiring to commit unlawful computer intrusion. If convicted Assange faces up to five years in prison. Assange was partially detained due to an American extradition warrant, but Assange's lawyer Jennifer Robinson said they would be fighting the extradition request. She believes it set a "dangerous precedent" where any journalist could face US charges for "publishing truthful information about the United States." For the seven years he lived in the Ecuadorian Embassy, Assange took refuge in an office converted into a bedroom. When President Moreno took office in 2017, relations between Assange and the government dramatically soured. Last year, the souring of relations was evident when Assange was given a set of house rules. On Thursday, President Moreno said on Twitter that the government's patience had "reached its limit" with Assange's "discourteous and aggressive behavior." He announced the abrupt end of Assange’s diplomatic asylum. President Moreno said: "The most recent incident occurred in January 2019, when Wikileaks leaked Vatican documents. This and other publications have confirmed the world's suspicion that Assange is still linked to WikiLeaks and therefore involved in interfering in internal affairs of other states." The arrest of Assange confronted long-boiling tensions regarding the First Amendment and press freedom issues. Press freedom organization Reporters Without Borders said that the UK should resist the extradition, as it would "set a dangerous precedent for journalists, whistleblowers, and other journalistic sources that the US may wish to pursue in the future." Since Assange began publishing secret military and diplomatic documents in 2010, both the Obama and Trump administration had debated whether to charge him with a crime. The Obama administration explored whether to bring charges against Assange but eventually decided not to, partially due to fears of creating a precedent that would affect journalism. Despite not being charged under the Espionage act, journalists should still be worried, said Barry Pollack, a lawyer for Mr. Assange. President Moren suggested extradition to the US would not occur quickly. "In line with our strong commitment to human rights and international law, I requested Great Britain to guarantee that Mr. Assange would not be extradited to a country where he could face torture or the death penalty," Moreno said. "The British government has confirmed it in writing, in accordance with its own rules." Edward Snowden, a former security contractor who leaked classified U.S information called Assange's arrest a blow to media freedom. Snowden tweeted from Russia, which has granted him permission to stay there as he is wanted by the US. 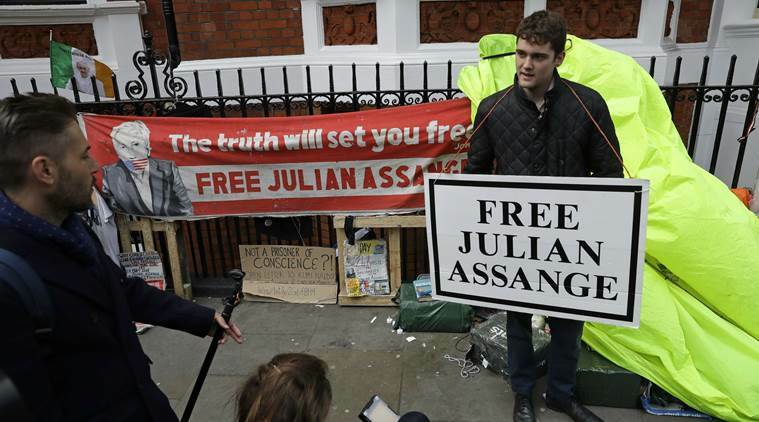 "Assange's critics may cheer, but this is a dark moment for press freedom."